• Use only with Michelangelo's Marble RestorerTM to polish marble. Scrubs carpets with green agitation stripes. 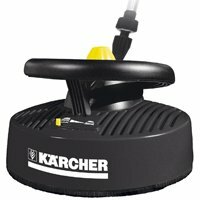 Great for use with our 12 inch floor scrubber listed below. It is the perfect tool for cleaning those heavily soiled carpeted areas. Scrub with a traffic lane cleaning solution to remove those dirty traffic lane patterns in your commercial or residential carpeting. This 12 inch Red Polish Pad fits the patented Oreck ORBITER. 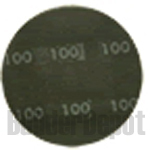 This Polishing Pad pad is slightly more aggressive than the white pad but is used in the same applications as the white pad (except for applying paste wax). 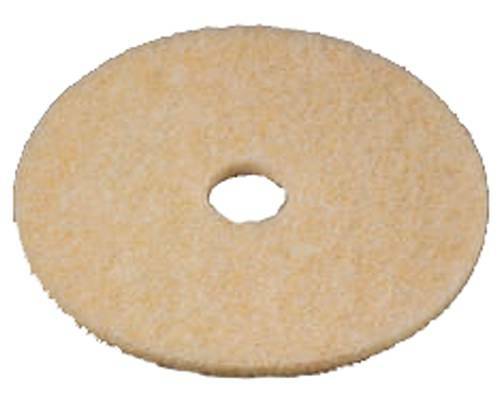 • For floors that are slightly dirtier, this pad can be used. 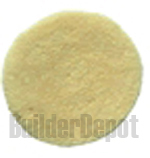 • For wood floors (both types), this is the most aggressive pad you should use. 12" Drive Pad Holder, Black plastic w/ teeth. • For use with Oreck Orbiter Floor Care Machines. • Use this bonnet for a high shine on wood, tile, and vinyl. 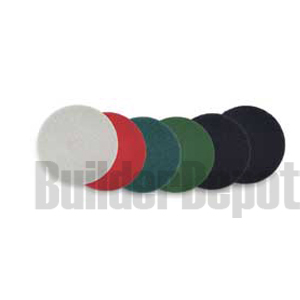 12" white polishing pads are a great fit for our low speed hard floor buffers. Receive an even higher shine on your commercially tiled floors with this pad and our variable speed floor buffers. With the higher revolutions per minute, these machines will polish your floors to a higher gloss. 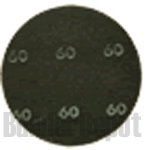 • Sand screens are small grid-like sheets of sandpaper. • The sand screen attaches to the Orbiter by "Velcro-ing" it to a brown pad. 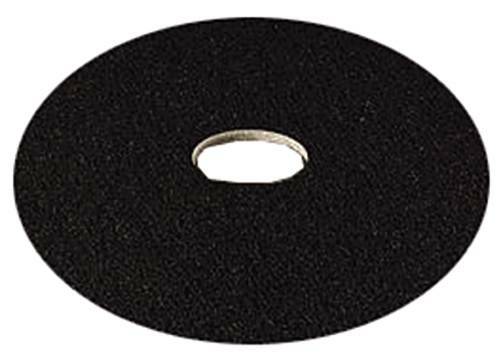 • Abrasive pad used for stripping vinyl and concrete floors. 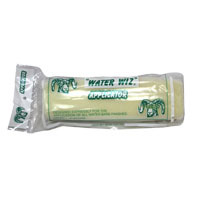 • Works to remove old wax build up. 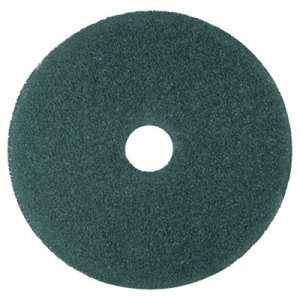 These 12" inch pads are great for use with our floor buffers, or automatic scrubbers for stripping commercially waxed floors. 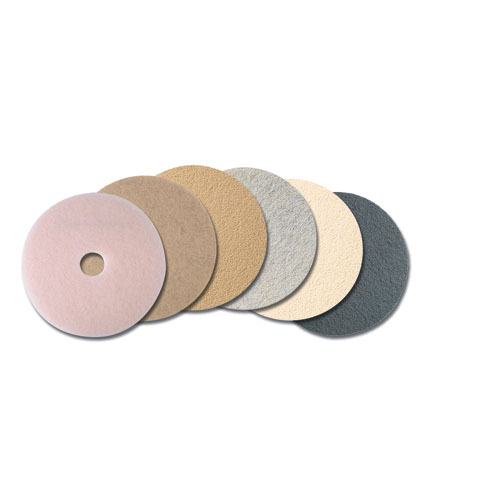 The floor finish is easily stripped off with one of these pads, a stripping solutio, and one of our scrubbers. Our auto scrubbers are great for stripping large, wide open areas. Natural hair and synthetic fiber pad designed for best gloss. Provides excellent results on a wide variety of floor finishes and traffic conditions. 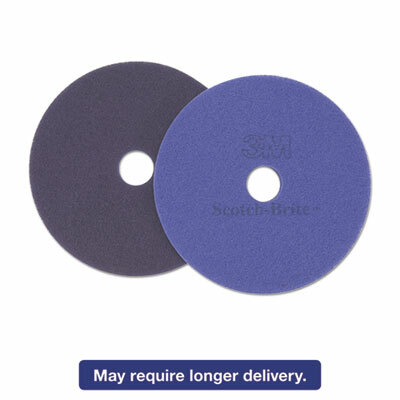 3M� 7300 SERIES HIGH-PRODUCTIVITY STRIPPING PAD, 20" 3M� 7300 SERIES HIGH-PRODUCTIVITY STRIPPING PAD, 20"
Quickly and thoroughly remove old floor finish, dirt, and buildup with this 3M stripping pad. Its unique, open web construction allows the stripping solution to flow through the pad.^^The result is more effective rinsing of dirt and reduced loading. These qualities lead to increased pad-to-floor contact and more efficient stripping. 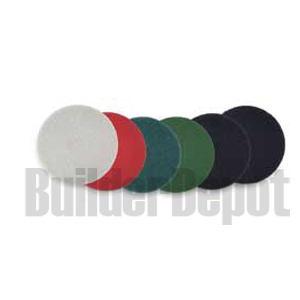 FLOOR APPLICATOR PADS Made of all natural lambskin For urethane, stain, floor seal & wax Applies to large areas Hardwood block 3/4" nap 997114120 12 IN. 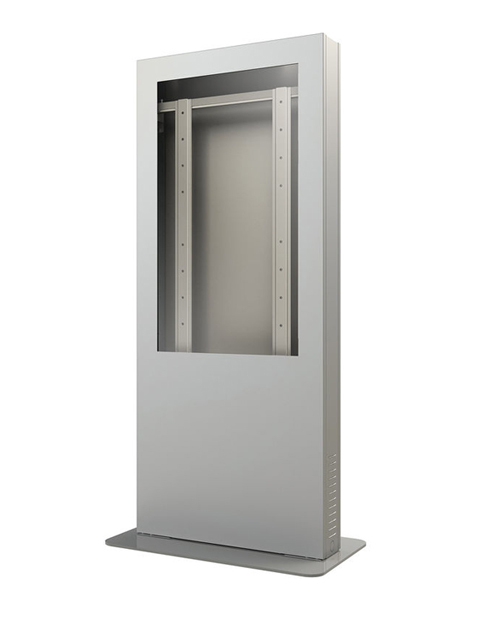 APPLICATOR UNIT SIZE:12" NAP:3/4"
The problem-solver for soft finishes. Produces a brilliant gloss. Exceptional durability and life. Application: Buffing; Polishing; Diameter: 19"; Color(s): Aqua; For Use With: Ultra-High-Speed Burnishers (1500 rpm+). The problem-solver for soft finishes. Produces a brilliant gloss. Exceptional durability and life. 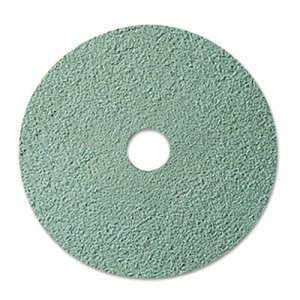 Application: Buffing; Polishing; Diameter: 20"; Color(s): Aqua; For Use With: Ultra-High-Speed Burnishers (1500 rpm+). For heavy-duty scrubbing prior to recoating. Can also be used for heavy-duty spray cleaning or foam scrubbing. Removes dirt, spills and scuffs, leaving a clean surface ready for recoating. Application: Scrubbing; Diameter: 12"; Color(s): Blue; For Use With: Rotary or Automatic Machine Speed of 175-600 RPM. For heavy-duty scrubbing prior to recoating. Can also be used for heavy-duty spray cleaning or foam scrubbing. 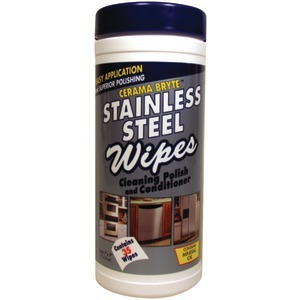 Removes dirt, spills and scuffs, leaving a clean surface ready for recoating. Application: Scrubbing; Diameter: 13"; Color(s): Blue; For Use With: Rotary or Automatic Machine Speed of 175-600 RPM. For heavy-duty scrubbing prior to recoating. Can also be used for heavy-duty spray cleaning or foam scrubbing. Removes dirt, spills and scuffs, leaving a clean surface ready for recoating. Application: Scrubbing; Diameter: 19"; Color(s): Blue; For Use With: Rotary or Automatic Machine Speed of 175-600 RPM. Unique diamond mineral construction that simultaneously cleans and polishes. Flexible; use on vinyl tile, marble, terrazzo, concrete and other floor types. Polishes floor to a high gloss. 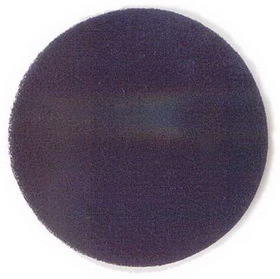 Application: Polishing; Diameter: 13"; Height: 1"; Color(s): Purple. Unique diamond mineral construction that simultaneously cleans and polishes. Flexible; use on vinyl tile, marble, terrazzo, concrete and other floor types. Polishes floor to a high gloss. 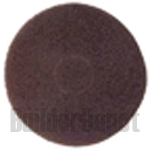 Application: Polishing; Diameter: 17"; Height: 1"; Color(s): Purple. Unique diamond mineral construction that simultaneously cleans and polishes. Flexible; use on vinyl tile, marble, terrazzo, concrete and other floor types. Polishes floor to a high gloss. 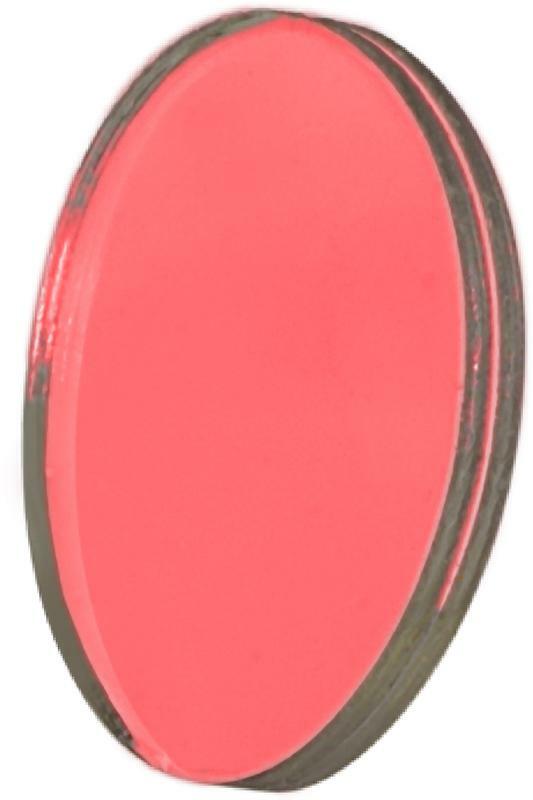 Application: Polishing; Diameter: 20"; Height: 1"; Color(s): Purple.